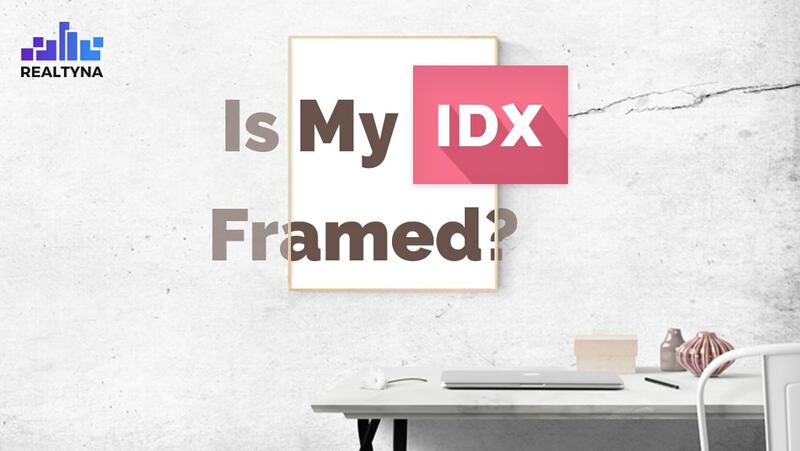 27 Jul Is my IDX framed? 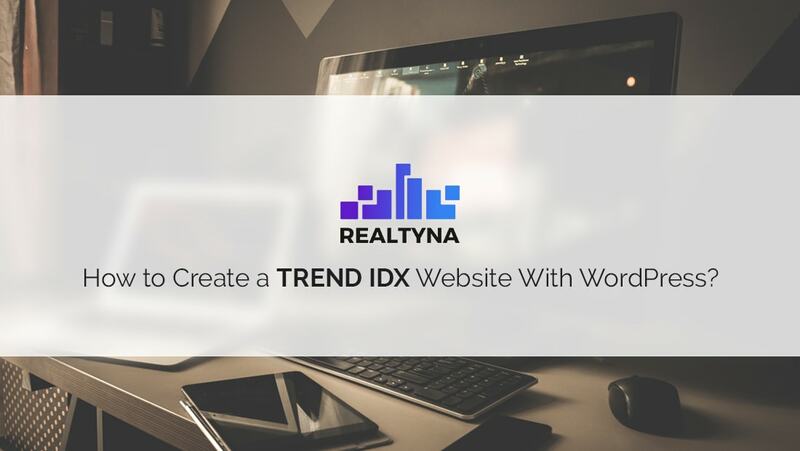 26 Jul How to Create a TREND IDX Website With WordPress? 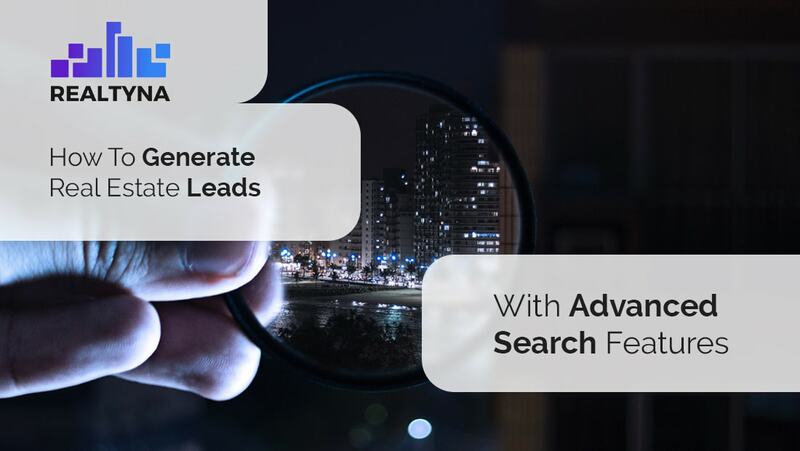 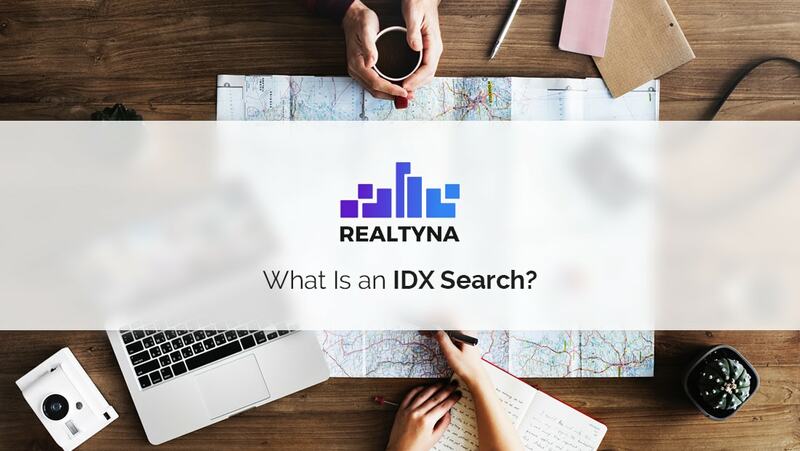 21 Jul What Is an IDX Search? 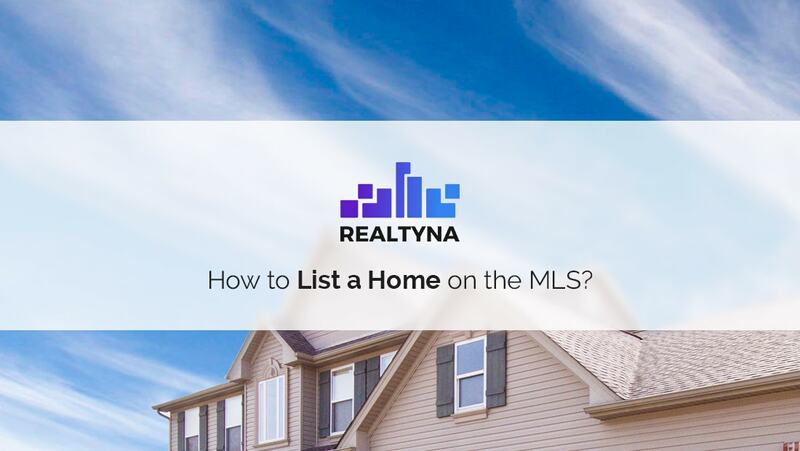 20 Jul How to List a Home on the MLS? 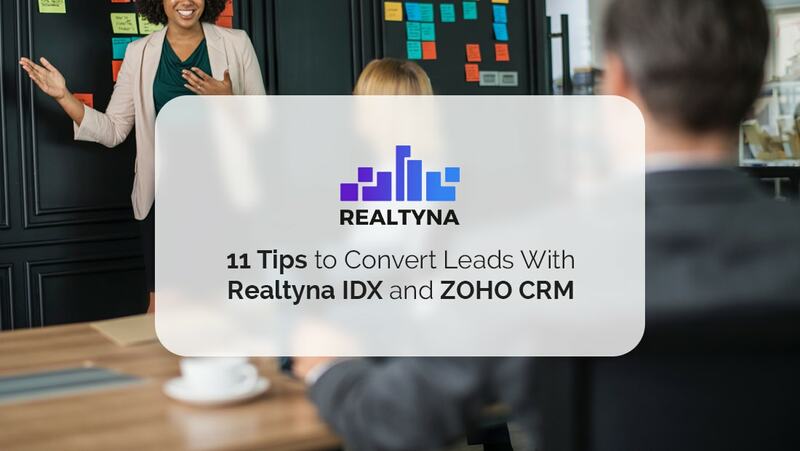 18 Jul What Is an IDX Plugin? 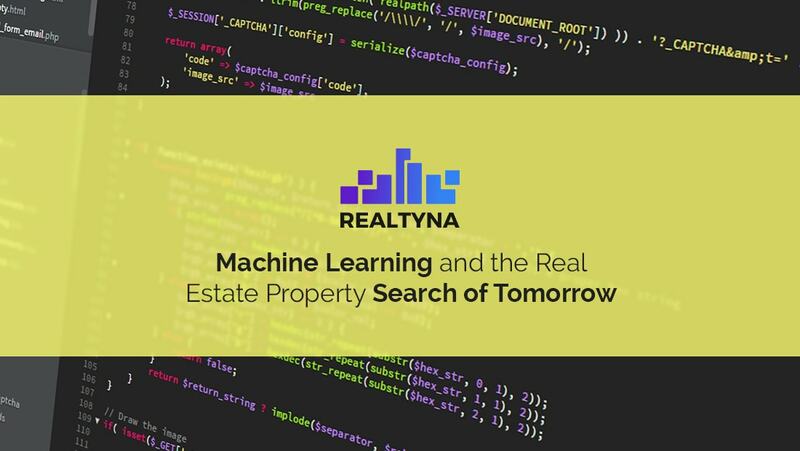 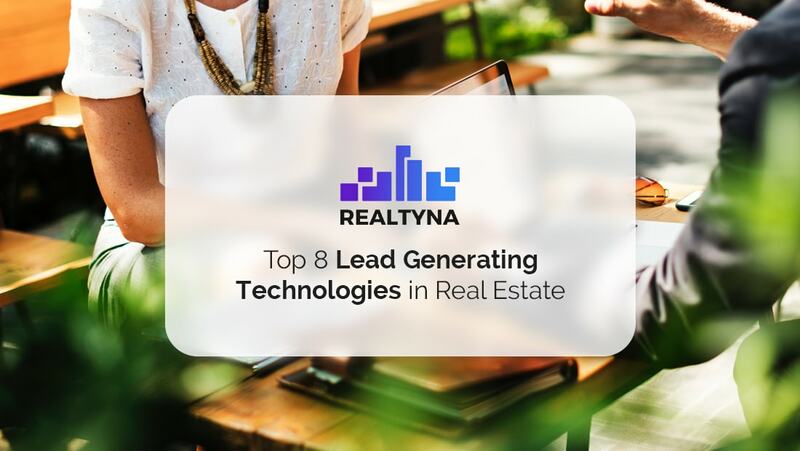 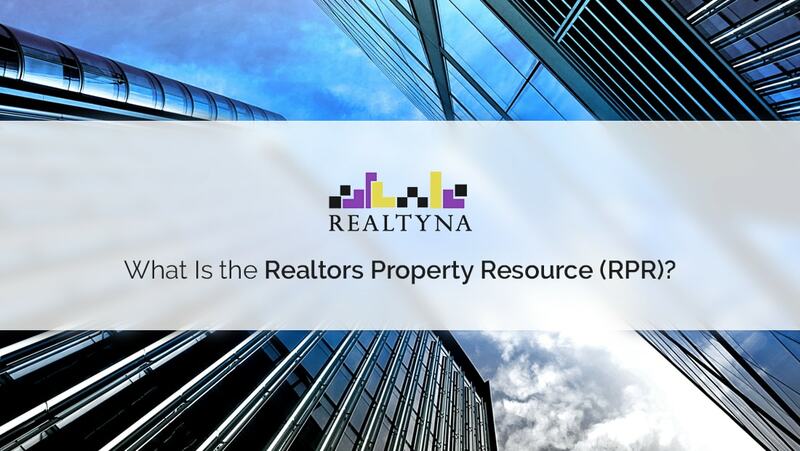 14 Jul What Is the Realtors Property Resource (RPR)?